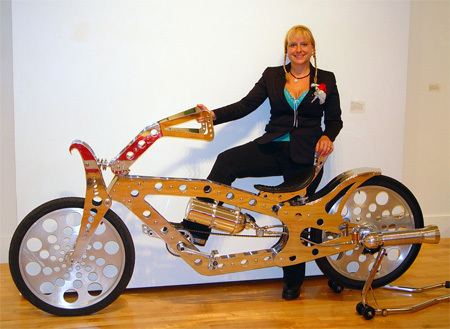 Collection of creative and unusual bicycle designs from around the world. 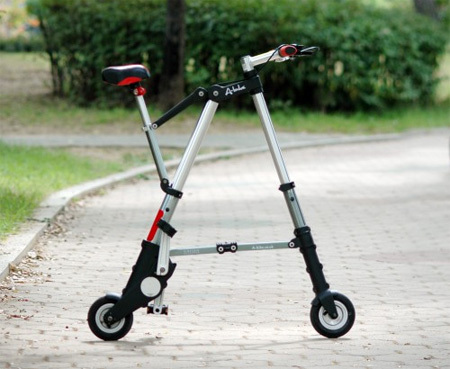 Innovative folding bike that weighs only 5.5 kilograms (12 lb) and folds to 67x30x16 cm – small enough to fit in a backpack. It is powered by two 75lb. Thrust Hybrid Rocket Motors. 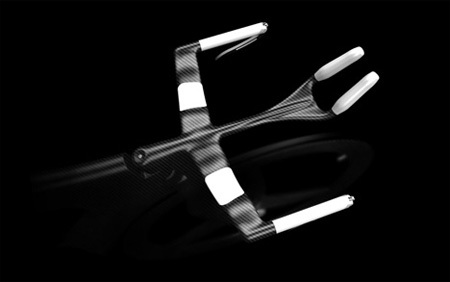 The frame is made of lightweight T6-6061 aircraft aluminum. 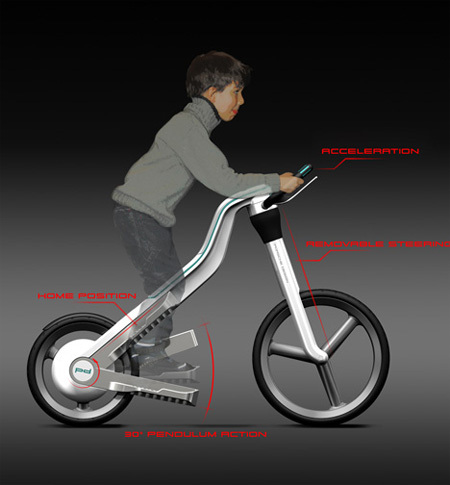 “Gismo” features a unique front suspension system designed by Michaelson. 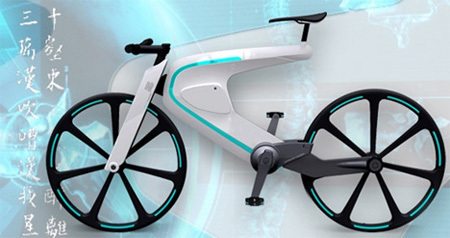 This bike features all-in-one housing for the brake system, drivetrain, shock absorbers and gears, where integrated light tubes (customizable in any color you like) are located on the bike itself to increase your visibility. 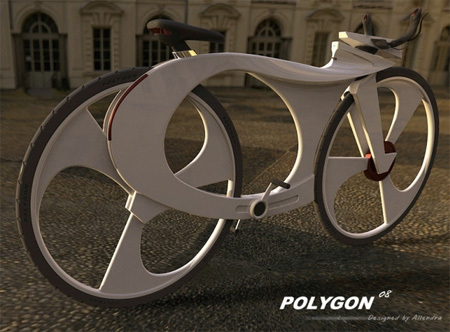 Polygon bike design concept inspired by a music player. 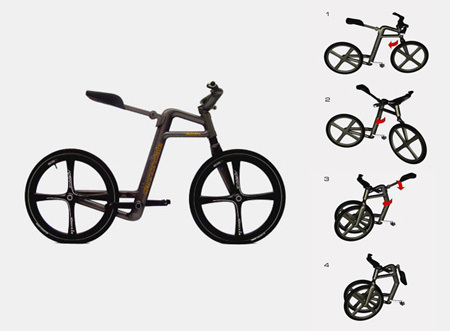 Currently in prototype stage, the bike frame is made of two wooden plates, and four identical ‘smart cylinders’. It ships flat and can be assembled at home with a single tool. 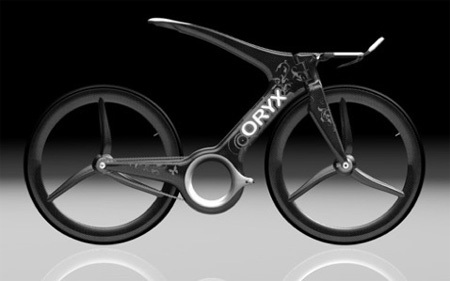 Oryx is an innovative time trial bike with a one-sided fork and chain-stay. 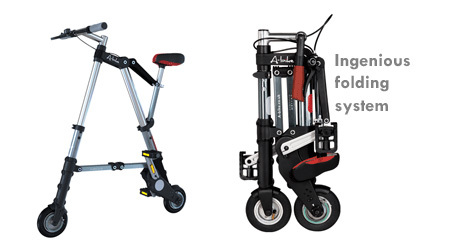 Due to its Y-frame shape, it’s comfortably shock-proof without loosing ground contact. 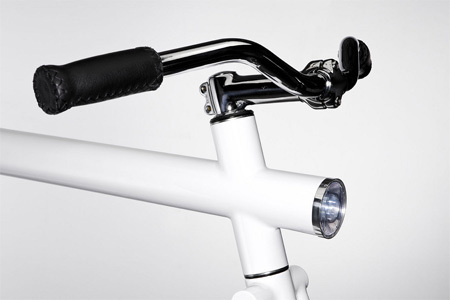 When open, ‘One’ is a comfortable stylish bicycle that not only offers all the benefits of cycling, but with its revolutionary power assist system the user can cruise around with ease. When folded, ‘One’ turns into a smooth, light and compact case free of all dirty and protruding parts. 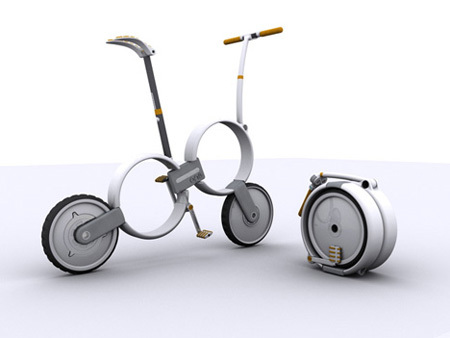 Creative walking bike that actually works. 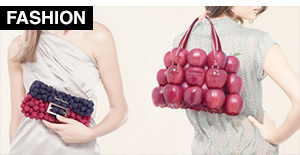 That is why i love toxel.com,you guys will not stop tanterlizing me with out of this world great designs.The designs really reflect how wonderfull human mind can be if put to proper use than terrorism. Pls, do me a great favour,where and how can buy some of this unique products as collectibles.? 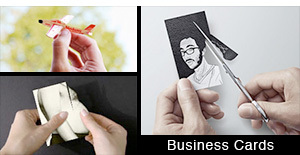 We included links to each design/product. Some of them are for sale and some are just concepts. Just follow the links if you want to buy them. the plus bike John likes has a serious weak spot at the + i think. Lots of stress there. Nice article. I especially like the clean lines of the Plus bike. 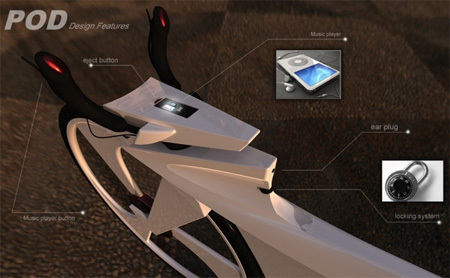 I want the bikes, they can do wonders with nanotubs now..
Oryx Bicycle Concept. 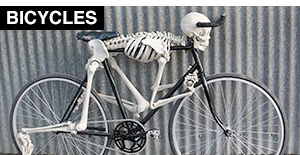 What a great list of bikes. You forgot the Brompton! 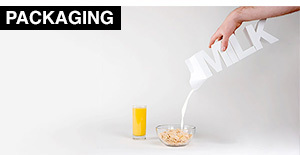 Crazy good design, customizable, super efficient and every day useable. Ooh… And the Pashley Guvnor, awesomly cool! Nope. 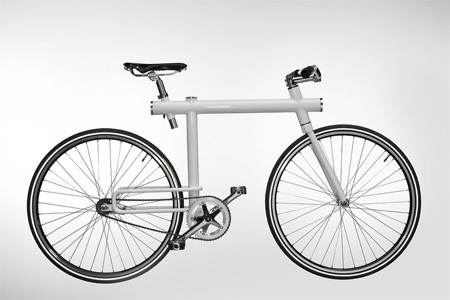 It’s just simply a basic, symmetrical context of a cantilevered beam, which yes, will experience stress (All rigid materials do) but, given the closeness of the seat tube to the joint, and size of the tube diameter in general, the stress won’t be nearly enough to cause concern. 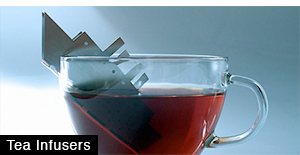 To more experienced eyes it’s evident they’ve already taken necessary engineering precautions. 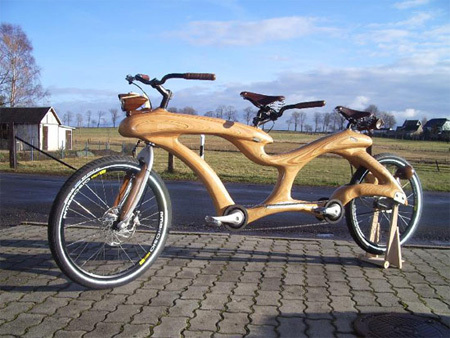 some bikes are realy interesting but some look unusable.don’t you think so? 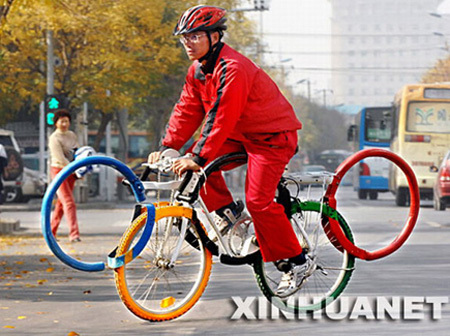 These bikes is so powerful for designing and decorating purpose, because these bikes not run on fastest road. 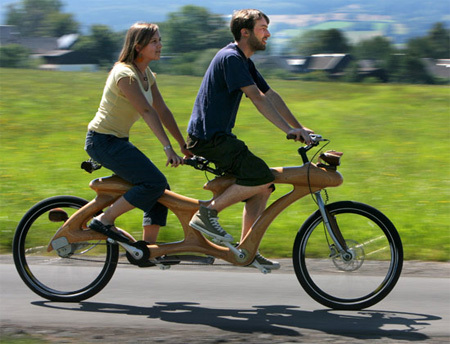 ha ha … very nice.. (: bikemania …..
the Shoes Bicycle is the most.superb. 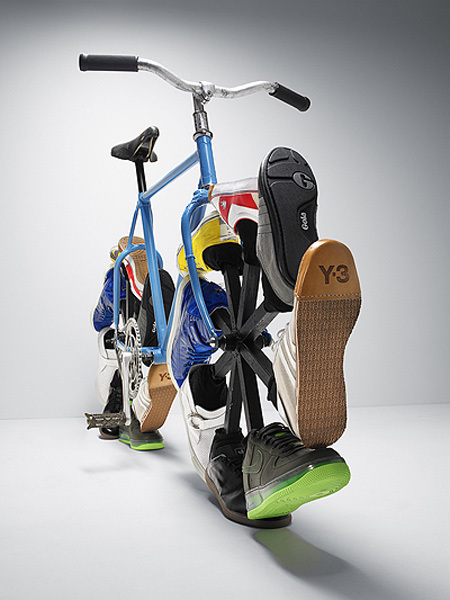 That shoe bike isn’t designed right. 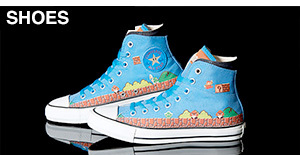 the shoes should meet each other , not overlap. not as good as the bike oncept I have coming! Look out triathletes!! !